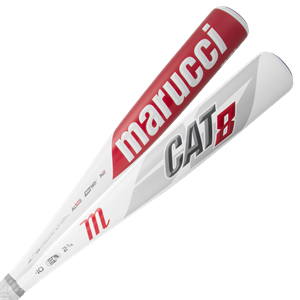 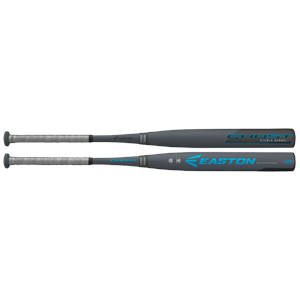 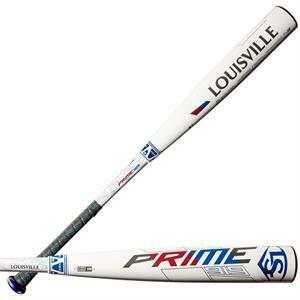 YOU CAN ADD THE BAT TO THE CART TO GET THE LOWEST PRICE NATIONWIDE! 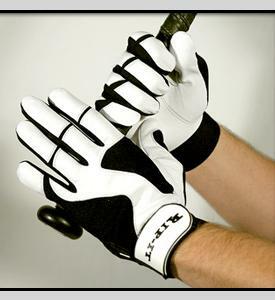 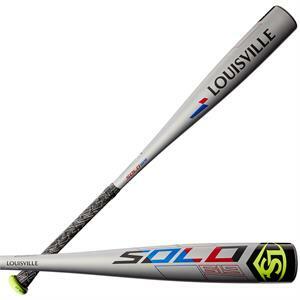 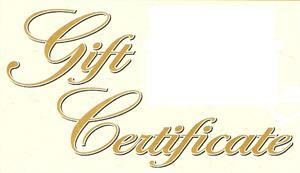 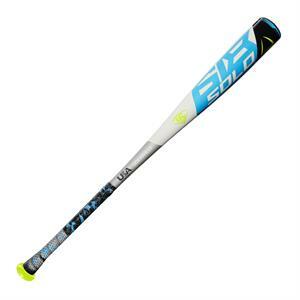 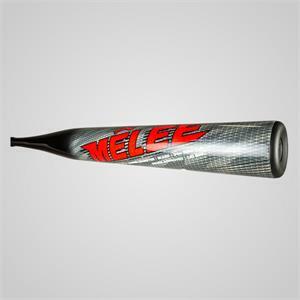 GUARANTEED LOWEST PRICE ON NEW BASEBALL/SOFTBALL BATS NATIONWIDE! 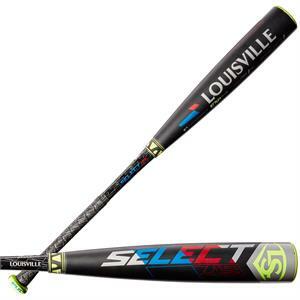 WE TEST ALL OF OUR BATS, BY ALL TYPES OF HITTERS, SO WE KNOW WHAT'S HOT AND WHAT'S NOT! 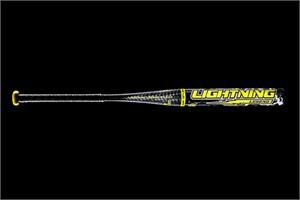 2020 DEMARINI PRISM (-10) FASTPITCH BAT - CALL FOR TEAM PRICING! 2019 CF ZEN BLACK (-5) 2 5/8" BASEBALL BAT CALL FOR TEAM PRICING! 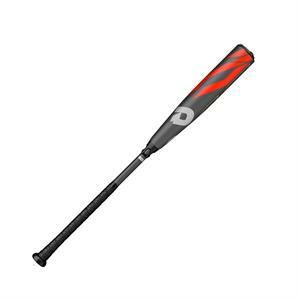 2019 CF ZEN BLACK (-8) 2 3/4" USSSA CALL FOR TEAM PRICING! 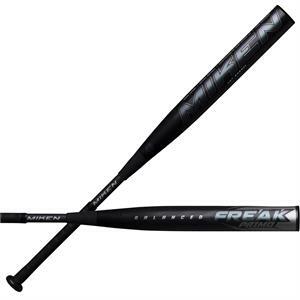 2019 CF ZEN BLACK (-10) 2 3/4" USSSA CALL FOR TEAM PRICING! 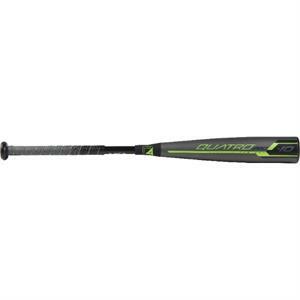 2019 CF ZEN (-5) 2 5/8" CALL FOR TEAM PRICING!! 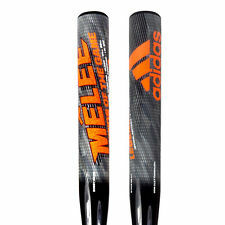 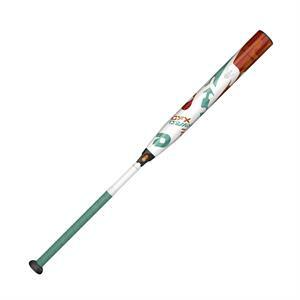 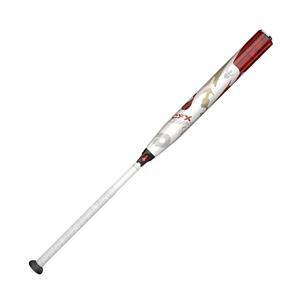 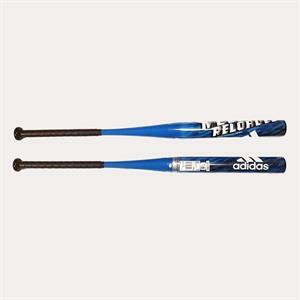 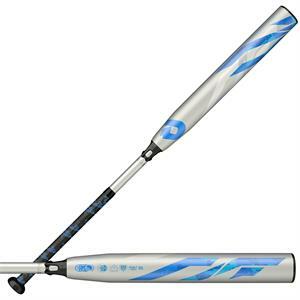 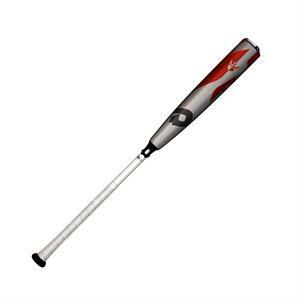 ADIDAS MELEE BALANCE SENIOR BAT FREE SHIPPING! 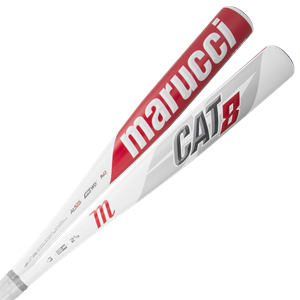 2019 CF ZEN (-11) CALL FOR TEAM PRICING!